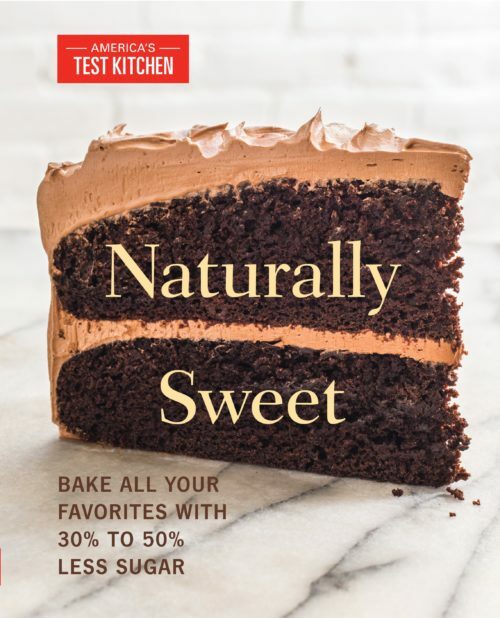 Once again the editors and chefs at America’s Test Kitchen have created a winner–this time featuring low-sugar cakes, muffins, puddings, popsicles, and bars. The editors make it clear at the outset that this book is not geared toward people with diabetes; rather, the focus is on treats made with less-processed natural sweeteners. In these desserts, the sugar content is reduced by as much as 20 grams using sweeteners like coconut sugar, honey, maple syrup, and sucanat–a natural cane sugar. 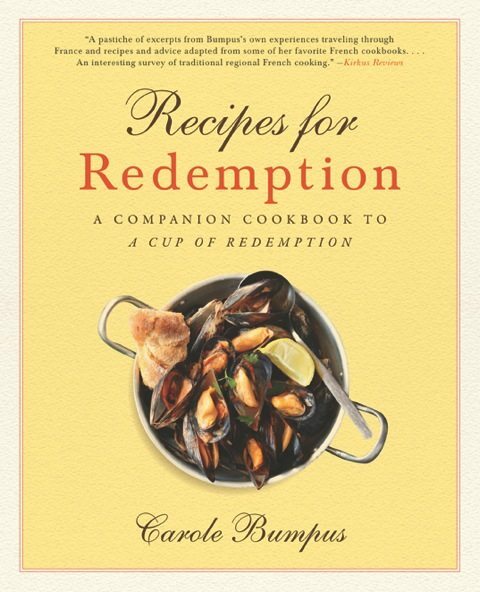 As is customary with books from America’s Test Kitchen, readers can expect extremely valuable and clearly presented information. 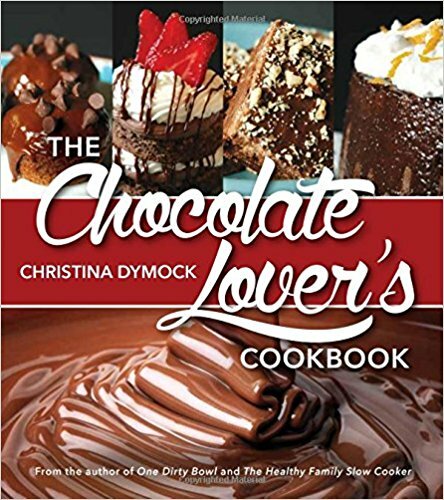 Not only does each recipe include the typical “Why This Recipe Works” explainer, the book’s introductory chapter delves into how sugar is processed and other sugar science and tips for cooking with different sweeteners. 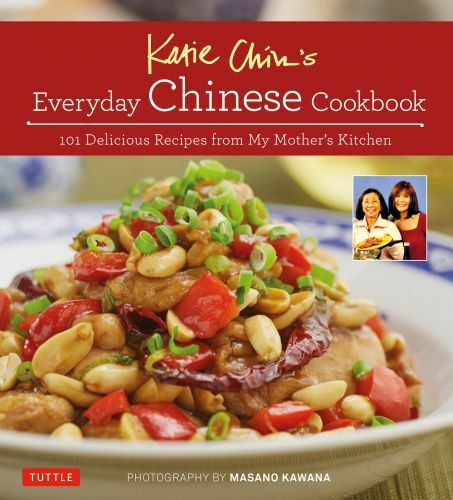 Readers especially will be thankful for the recipes’ use of everyday ingredients. Full-color photographs show the prep work, a special technique, or the delectable finished product. Back matter includes conversion tables, nutritional information, and an index. With its assortment of sweet treats and straightforward instructions, Naturally Sweet is a valuable addition to one’s dessert cookbook collection.